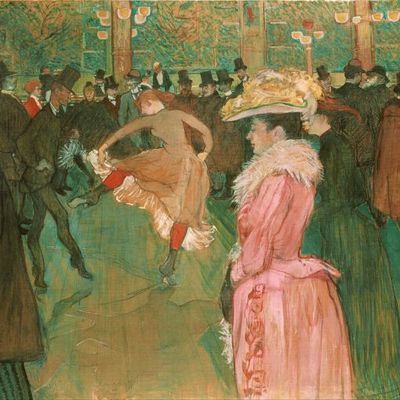 Toulouse-Lautrec - TripImprover - Get More out of Your Museum Visits! Who is Toulouse-Lautrec? Henri Marie Raymond de Toulouse-Lautrec-Monfa (1864-1901) was born in the South of France and was the first child of a wealthy family. From a young age, his artistic skills were present, and he developed himself into a very productive artist. He is an important representative of the Post-Impressionist art movement, together with artists like Cézanne, Gauguin, Seurat, and Van Gogh. 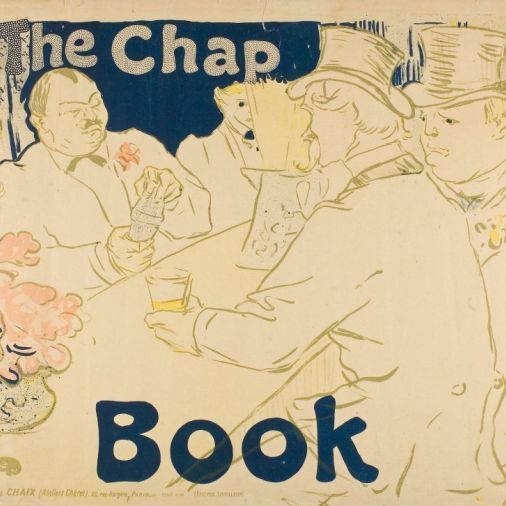 Unlike some of these other painters, Toulouse-Lautrec could sustain himself by making advertising posters for nightclubs and other businesses.